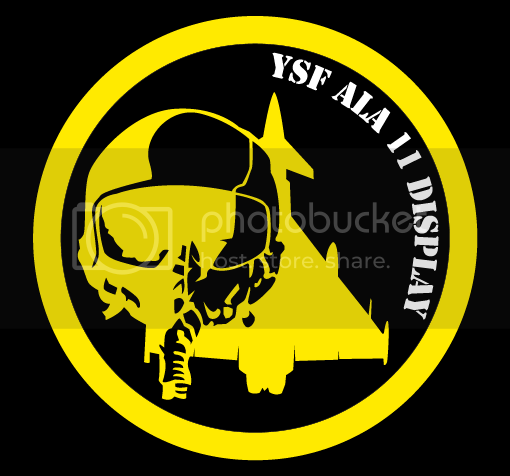 Hornet's detailed decals inspired me to complete this decal that I started when I was working on the F-35s. 2695 Vertices for the heavy version (above) and 2345 for the lite version. What is it about complex decals that I like so much? 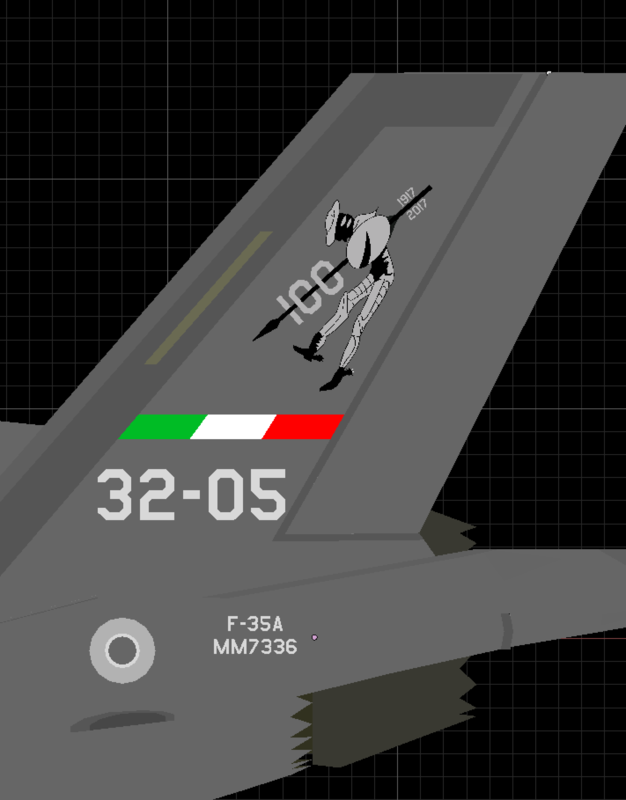 I'm looking at expanding the number of F-35 paints to include some Italy (above) and other squadrons. 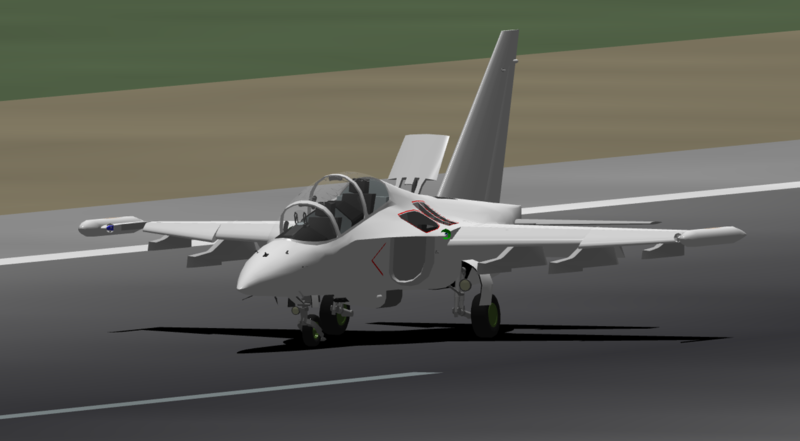 Yak-130 Mitten progress update. 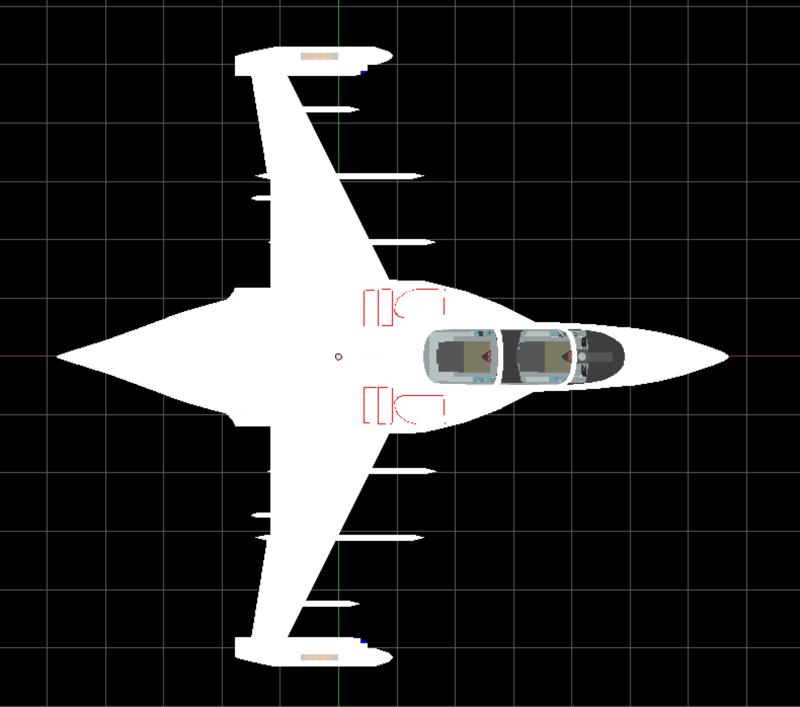 The cockpit will have stupid levels of detail but overall the model won't be a FPS-hog. Just about ready for the rest of the cockpit to integrate...After I edit it. 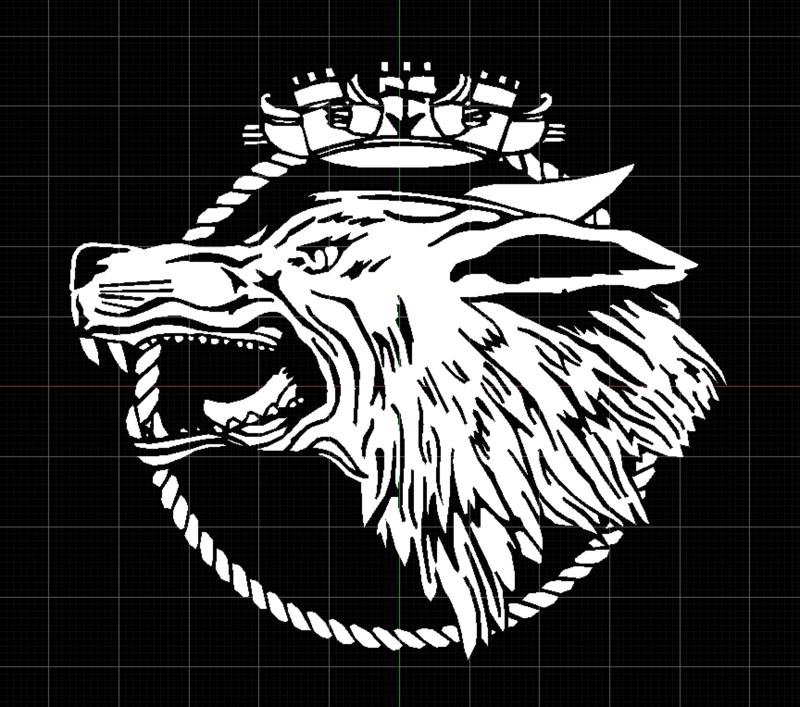 2300 vertices. 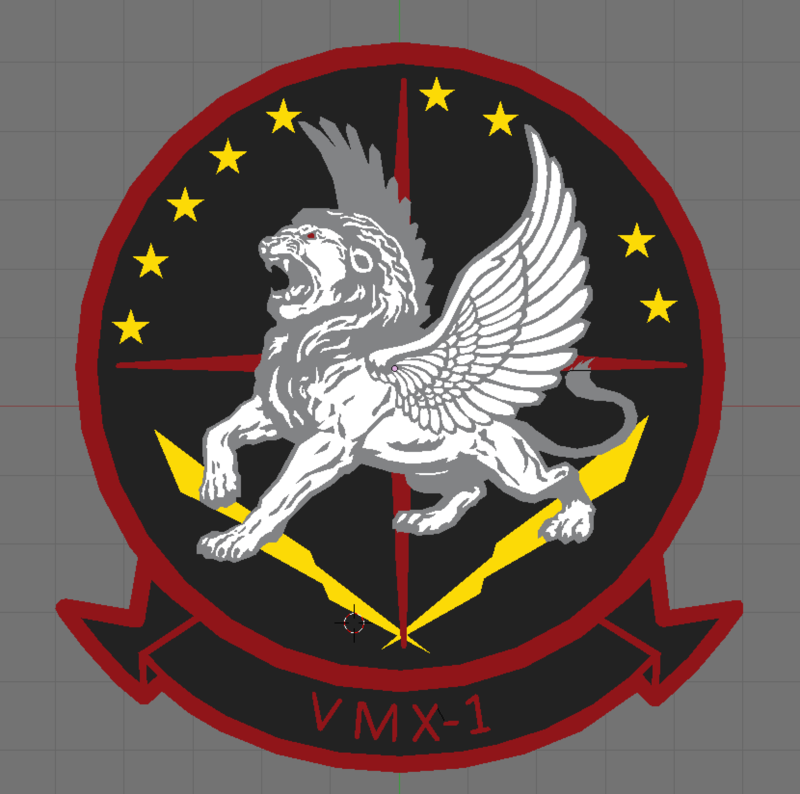 Just about on-par with the VMX-1 decal in terms of complexity. More work on the Mitten. I've got the cockpit mostly done. Just have to import the Stick and Pedals. 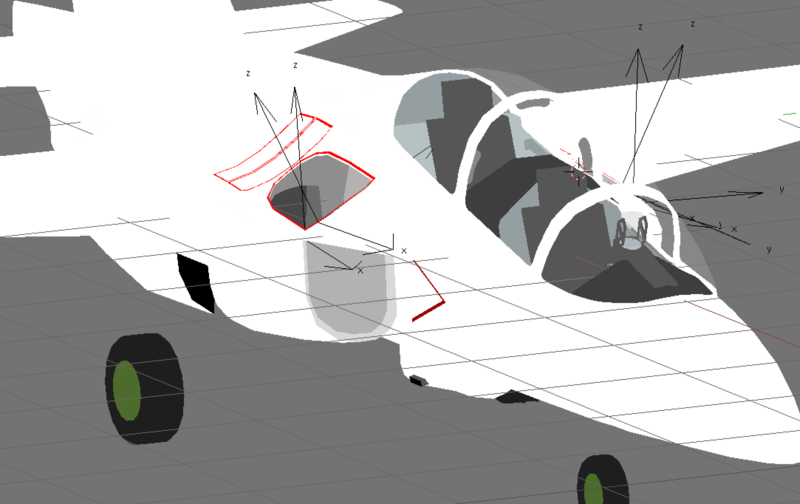 There was some consideration for using the F-20 pilot and ejection seat, but I'm holding off on those so I can see how many vertices the model will have. 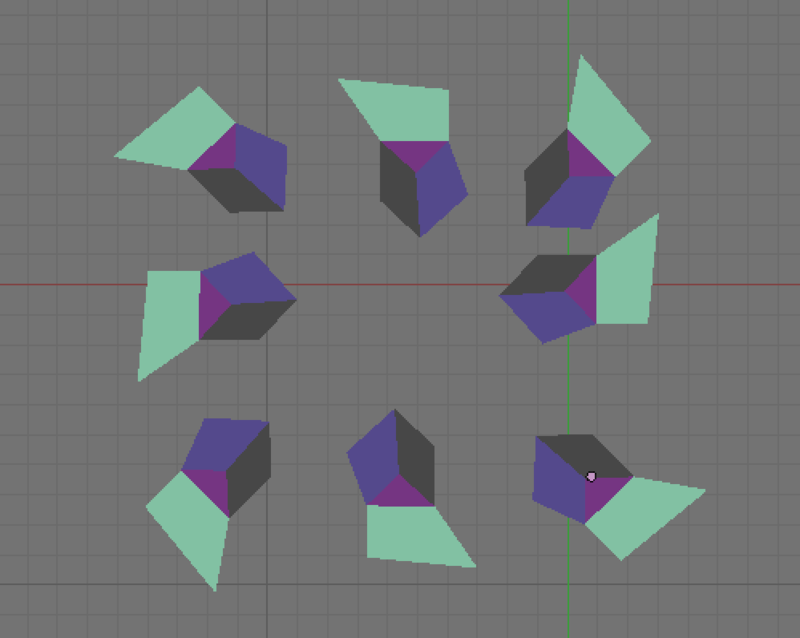 Those would add ~6k vertices, so I will need to evaluate that later on. Continued to work on the intakes and I'm mostly satisfied with how the alternate intakes look. The red panel line helps tie things together. 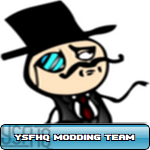 Previously there were some fierce shading issues, but that is mostly resolved. Significant progress on the intakes. 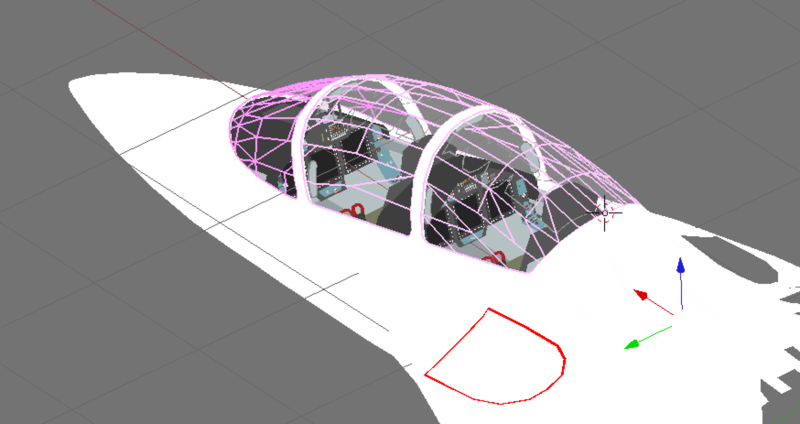 I've got the fwd doors setup now so they should be clear for animation. Now I just need to get the louvers rigged up. The louvre's are painful to animate...but they are coming along. 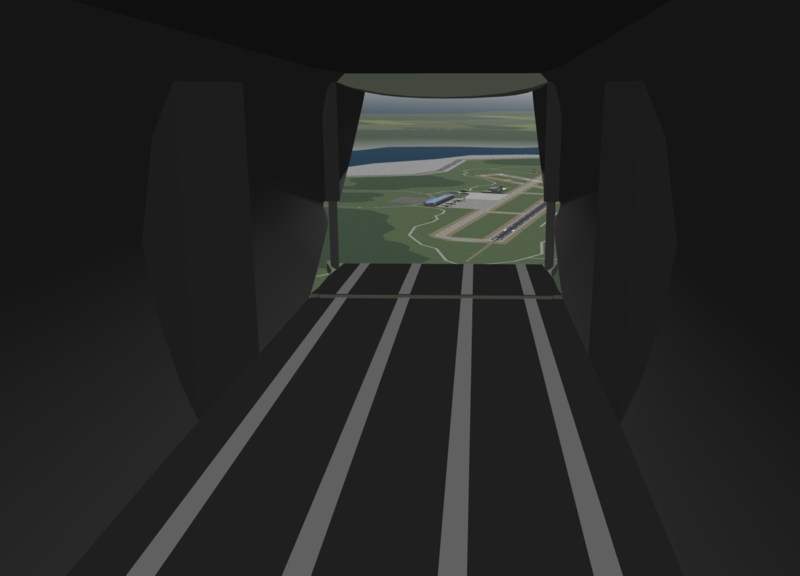 Still on the to-do is the landing gear and finishing up the baseline cockpit and lighting. I almost didn't believe this scheme was real...but it is. HD YAK-130 Mitten on maiden flight. A couple of CLA errors, but correct STAs for all animations! Also forgot to delete the original light meshes. Photo, flying the other way, to prove it. Some interesting data from YSF SCIENCE! 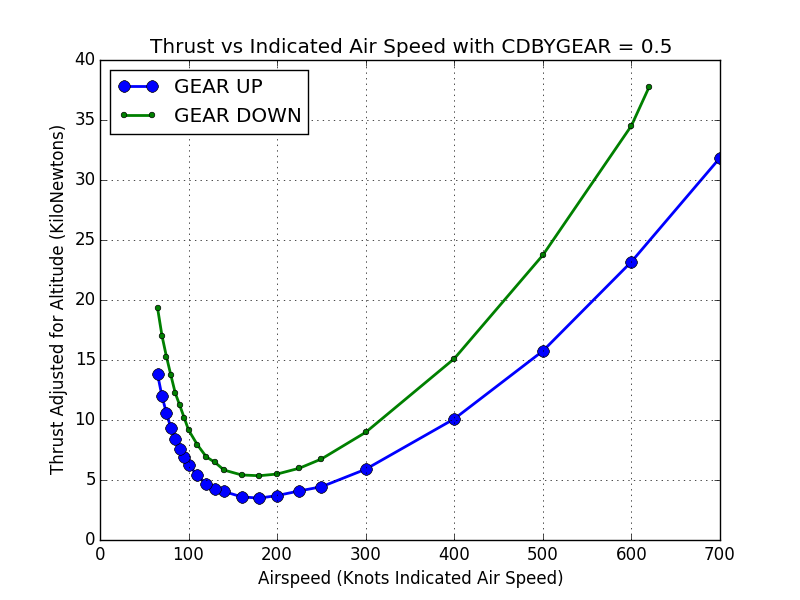 Is it data taken from.test flight of your upcoming "HD YAK-130 Mitten"? 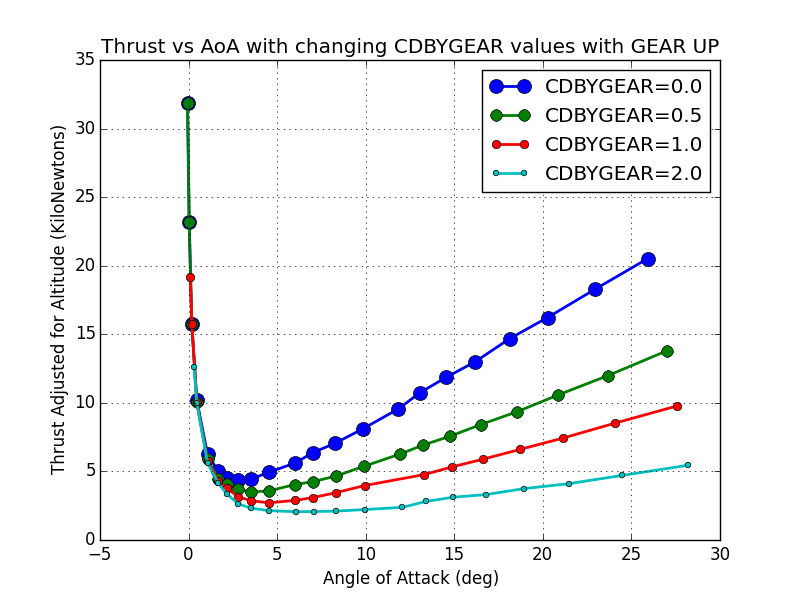 hey decaff you may also want to try experimenting with other CD and CL variables like CLBYFLAP, CDBYFLAP and pertaining to other characteristics of flight such as critical aoa. 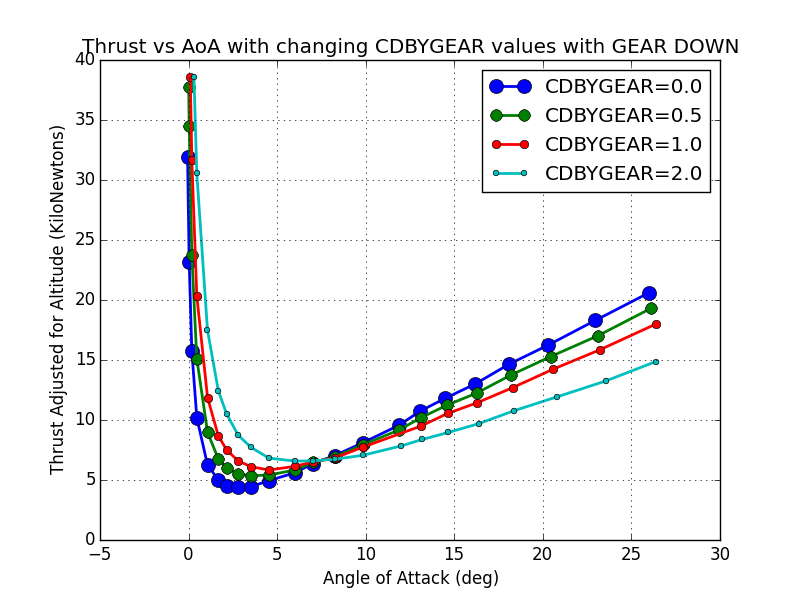 what I've found in the past is that the lower CLBYFLAP is, the higher the critical aoa, but I've never been able to empirically verify it. Those have been on my list, but unfortunately they are weirdly linked. They were one of the first things I tried to experiment with but I got in over my head and Soji's explanation didn't help too much. I'm not sure how I'll isolate things, but it will take some experimentation. First flight in the new C-130J model. 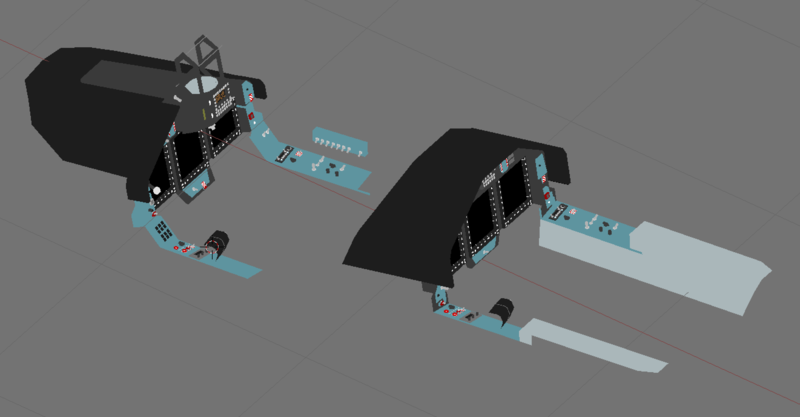 Some bugs to work out with the DAT and DNM, along with some animation changes to make, but overall a good first flight! These look great Decaff! Good to see you still working on it. So I've been working on a code to take a .dnm file and convert it to a .fld. 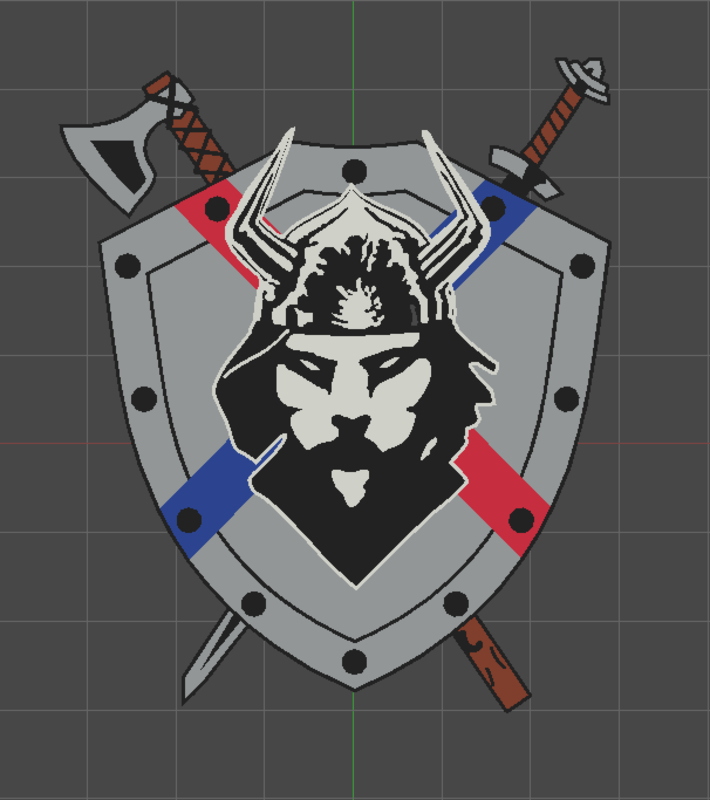 There are obviously limitations, but my goal is to provide a method to trace larger images in blender and create a .fld from the generated polygons. 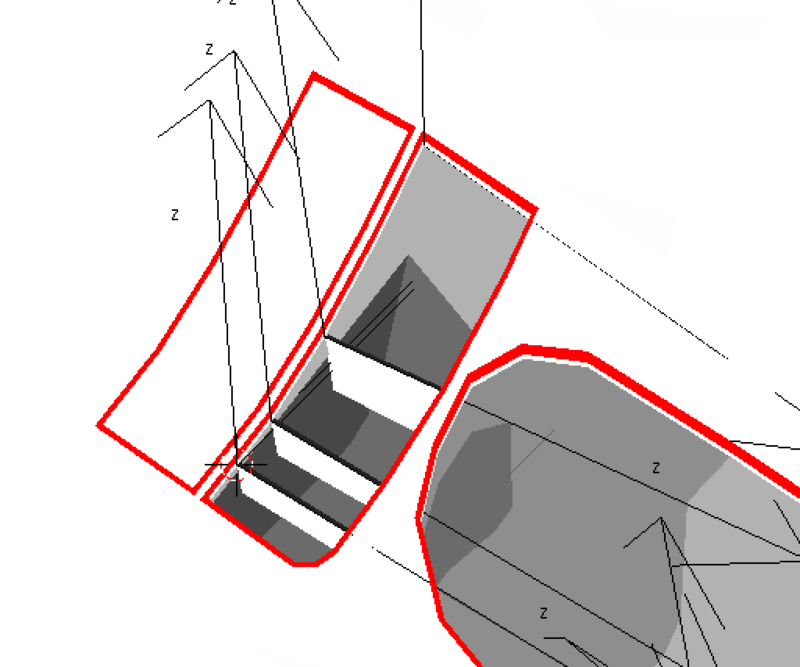 I'd like to see if can create some different and simple features that would go a long way to handle the basics of map making. I think that I could make map regions easily enough by assigning CLA numbers to regions. Handle IFFs for some components - Maybe STAs or different CLA numbers? Original Test DNM to work on the FLD rotations and handling quads and triangle faces. Result of a modified DNM transcribed to .fld. I was able to handle over-lapping map elements by using the height of the elements in blender. For those of you who are better at Map Making than myself, is it lower lag to have each map element share the same central point (as in the above image) or is it worth making each elemnt's center at the center of the geometry. 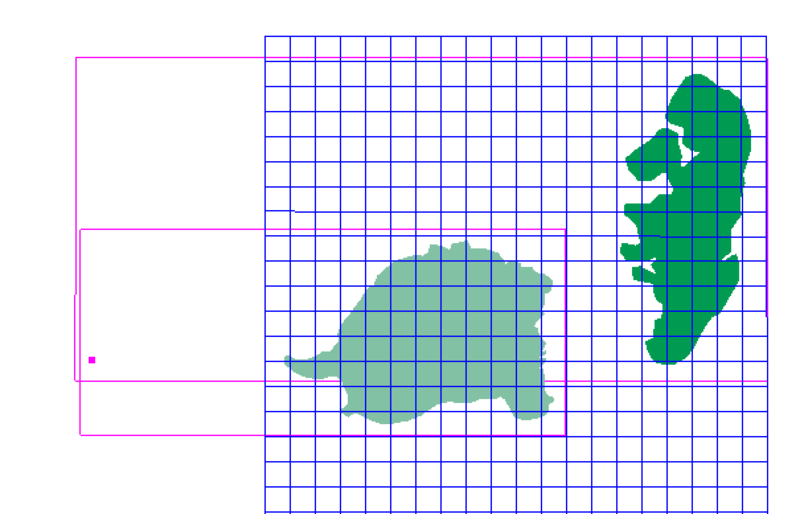 I'm thinking it would be best, especially for large maps where the center could be hundreds of kilometers from the actual polygons. 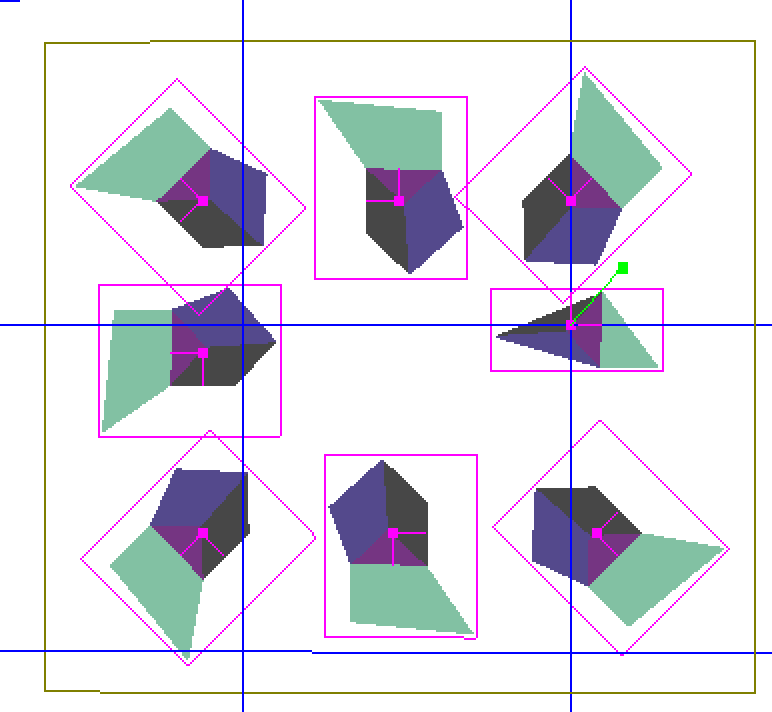 I could probably put in a simple modifier to see if the .pc2 component is centered at 0,0 and then calculate the average x and z positions to get a centroid of the polygon.